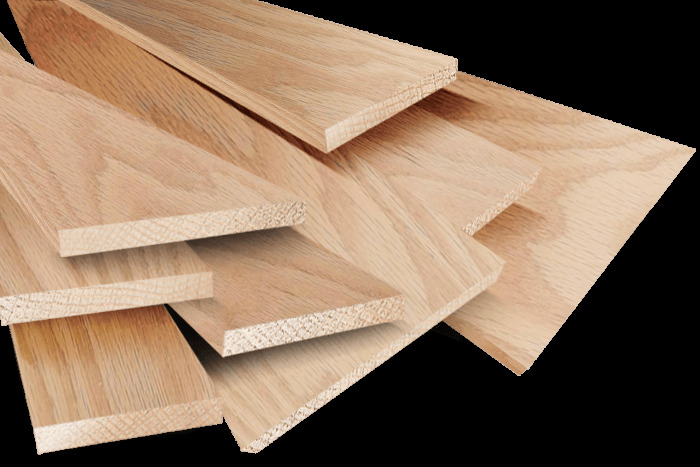 Red Oak, Birch, Maple, Ash etc are some special species of exotic hardwood flooring. 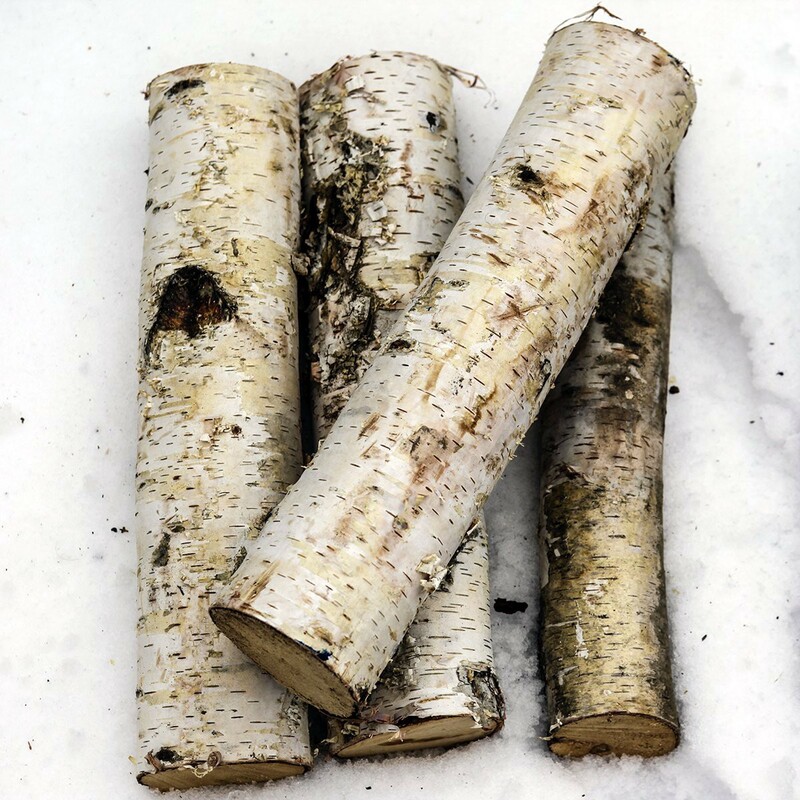 They have always been used for tropical wood furniture in the home across the US, and Europe. Here with this blog post, you will come to know about the most prominent hardwood flooring for sale. White Oak is slightly the same as the Red Oak. It has natural color of brown or golden with gray undertones. White Oak flooring takes stain colors evenly due to its harder grain. White Oak often has moderate linear graining with extreme color variations with exceptional stability. Maple hardwood species are generally found in North America and Canada. 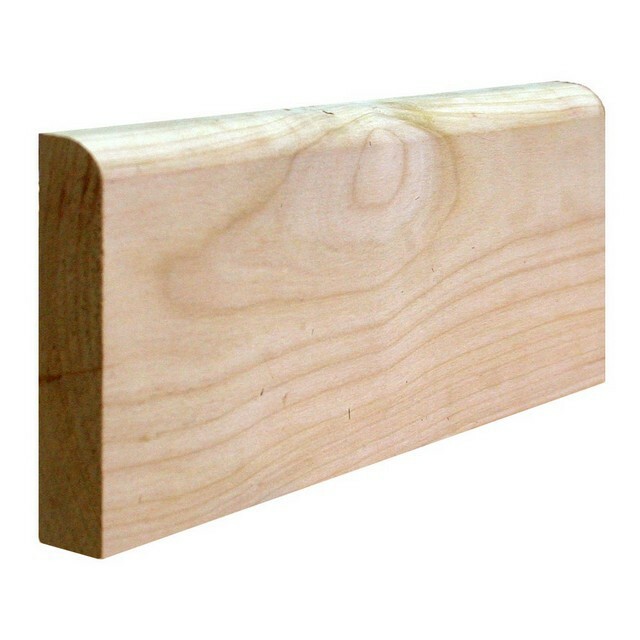 This wood species can be seen in yellow color, white with the slightly shaded pattern. Maple hardwood graining is moderate light. Its flooring can contain the adequate brownish or black mineral streaks while clear grade maple has the least streaking. Some cuts of Maple flooring contain a distinctive pattern of small marks looking like tiny eyes and hence these patterns are so-called Birdseye. Due to all these exclusive Maple hardwood features, it is renown to all woodworkers, especially in Europe, America, and Canada. Visit BTSG Ltd home centers for hardwood flooring for sale. This is one of the most popular hardwoods that are easy to work with. It can be seen with white to pale brown in color with straight grain. 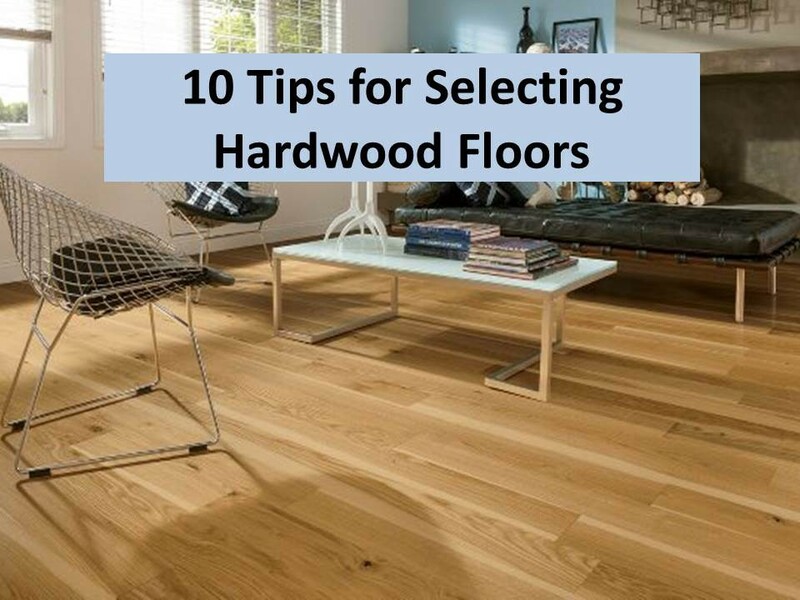 Now, It is becoming harder and harder to find Ash hardwood for wood flooring. Hence, It can’t be available on local home centers. If you would like to buy Ash hardwood, you should visit the larger lumberyards. 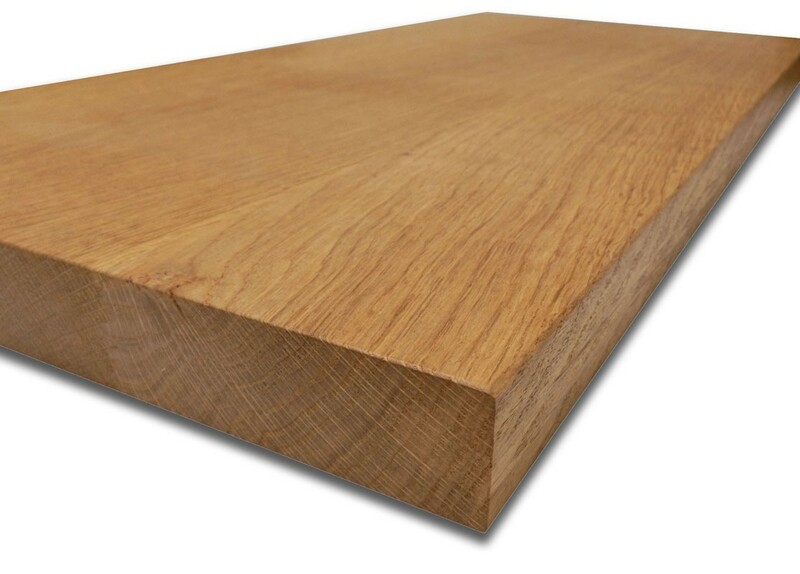 It is the best alternative to White Oak. Ash hardwood can dry by nature without any problem but you should avoid exposure to high temperatures.